Macaron Sweeterie is a fine-European bakery selling Macarons and Gelato outside Boston. 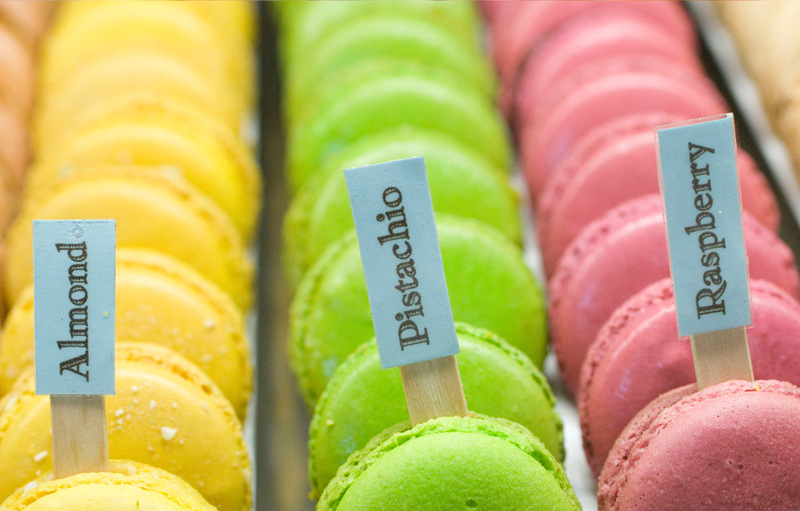 Macaron Sweeterie is one of the first Macaron Shops in Boston. Like it’s European counterparts– it’s all about the unique confection! Photographs were shot to capture the essence of the casual bakery and highlight the unique and fun product. Photography was used in print, on the web and send to news outlets for promotional purposes.